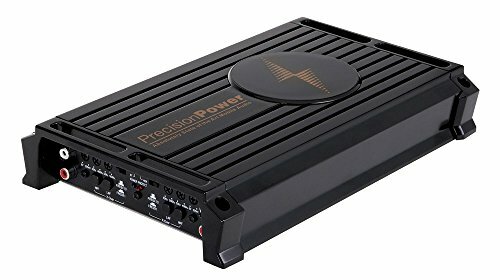 Phantom Series Class D Full Range Monoblock Car Amplifier. On/Off circuit delay. Mono channel operation. Preamp RCA outputs to daisy chain multiple amps. 3-Way System Protection circuitry. SMT Circuitry. Composite double sided epoxy PCB. Heavy duty aluminum alloy heatsink for extreme heat dissipation. Nickel-plated RCA level inputs. Nickel-plated screw terminals.